Asus India launched the new Zenfone 4 Selfie series in India at an event in Delhi. Though the company had launched six new smartphones at their global event last month, they have launched only the Selfie versions in India. An additional phone with a single front facing camera was also added to the portfolio. A SelfieMaster app lets users apply real-time effects to selfies and videos. There's a Beauty Mode as well, which enables skin tone adjustments, eye enhancements and other features. We have already covered the technical specifications in detail in our article, except the single camera variant of Zenfone 4 Selfie. Link to that editorial is at the end of this article, do check out if you want to know the detailed specifications of all the Zenfone 4 smartphones. In this article let's have a look at the few differences and features of Indian variants. The Zenfone 4 Selfie has very few differences compared to the Zenfone 4 Selfie (dual camera) which was launched globally. The storage capacity gets halved at 32 GB and the RAM is 3 GB, down from 4 GB in the dual camera variant. All other features are the same as the dual camera variant except the cameras, of course. The Zenfone 4 Selfie has a single 13 MP f/2.0 selfie camera with LED flash. Users can also capture 140-degree wide panoramic selfie with Selfie Panorama mode. The 16 MP rear facing camera is also replaced by a 13 MP one, with phase-detection auto focus (PDAF) and EIS for stabilized videos. 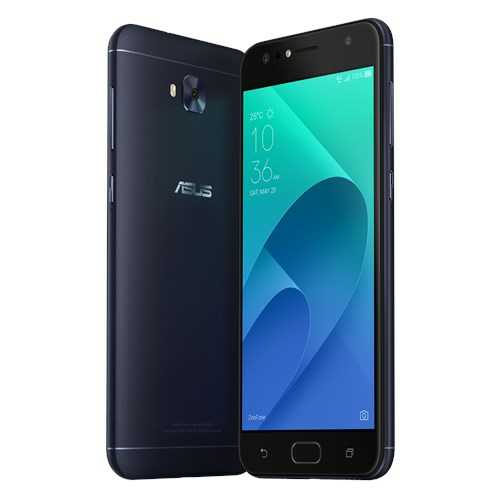 The Zenfone 4 Selfie carries a Snapdragon 430 with 4 GB RAM and 64 GB expandable storage. A 20 MP and 8 MP combination of sensors are used as front facing cameras. The Selfie Pro variant comes with a Snapdragon 625 processor with 4 GB RAM. The primary front facing camera is a 24 MP one, which makes it one of the highest resolution selfie cameras and it is accompanied by a wide-angle 5 MP camera. The rear facing camera has a 16 MP sensor and both of these cameras support videos up to 4K resolution. The Zenfone 4 Selfie (single camera) starts at Rs. 9,999. 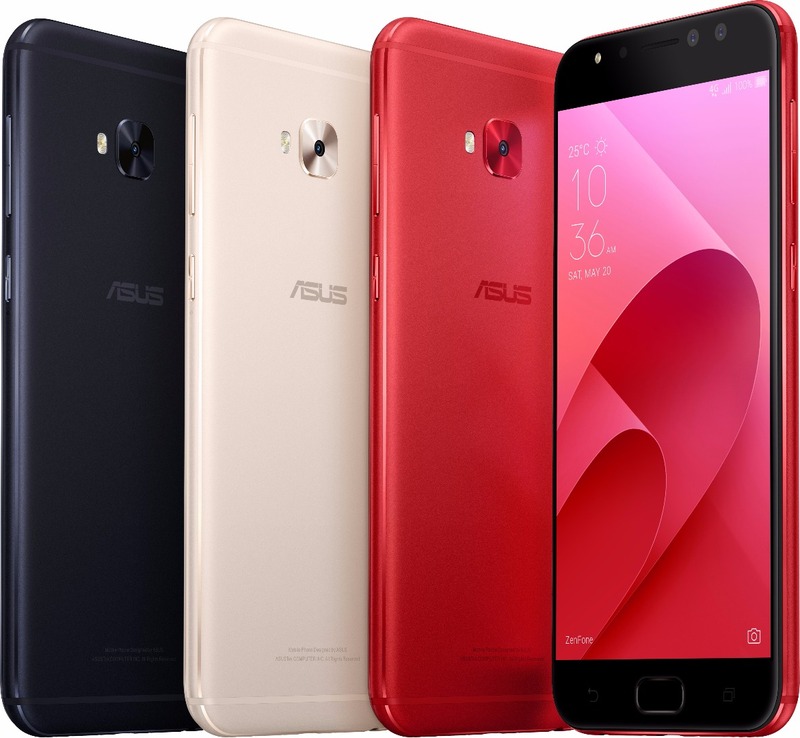 The dual camera Zenfone 4 Selfie is priced at Rs. 14,999 while the Selfie Pro will cost you Rs. 23,999. The dual camera Selfie phone will be available at Rs. 13,999 with a Rs. 1000 discount as launch offer. Selfie Pro will be available in 3 colors - Rouge Red, Sunlight Gold and Deepsea Black, while the other two Selfie variants will come in Rose Pink, Sunlight Gold and Deepsea Back. All of the smartphones will be sold exclusively via Flipkart and users can avail of 100 GB free additional data from Jio. 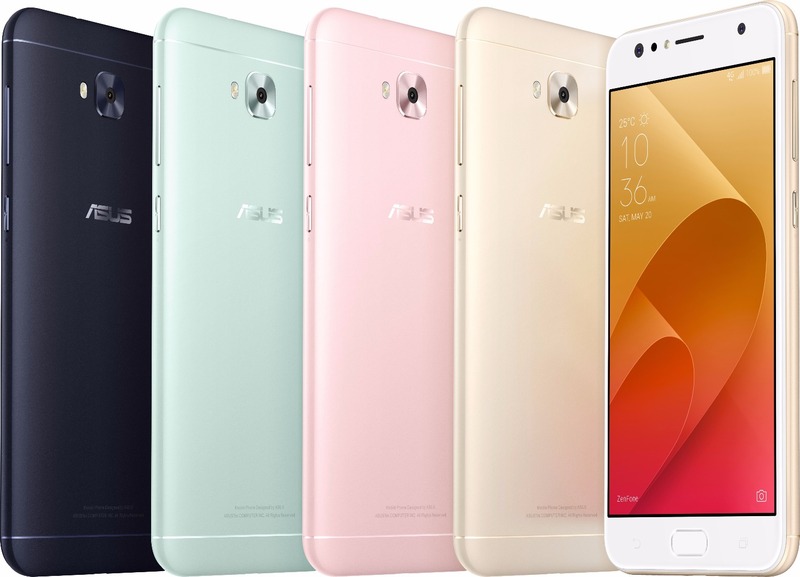 Asus launches six Zenfone 4 smartphones in a day!